[Complete Guide] How Much RAM Do I Need On My Mac? MacBook Pro? Well, I have one. I use it to do a lot of things--watch movies, create documents, edit videos and images, and even surf the web. I multitask all the time and have more than one screen on me when using my MacBook Pro. But the thing is it seems like my Mac is slowing down. They told me to upgrade my RAM. So, how much RAM do I really need? Part II: Why Do You Need To Upgrade The RAM On Your Mac Device? Part IV: How Can You Actually Upgrade Your Mac Device’ RAM? Part V: How Much Memory (RAM) Do You Actually Need? How much RAM do you really need on your Mac device? Well, the best possible thing would be to have the largest amount of RAM as you can accommodate. Too much memory is not a bad thing and it won’t hurt your device. However, too little memory (RAM) can affect your Mac device’ performance causing it to slow down. It might also cause apps to crash or become frozen. Unfortunately, adding RAM to your device is not as simple as it may seem. Adding memory to your device whether you do it upon purchase or at a later time will cost you a bunch of cash. So, when we answer the question to how much RAM do you really need on your Mac device, we are depending on factors such as budget and the benefits you will get from shelling out a specific amount of money. During the past, putting an additional amount of RAM on your device will enhance its performance with almost each and every task you do. But computers have now evolved. The load placed on your Mac device’ main RAM is less compared to before. This is because of better management of memory, super fast GPUs (graphics processing units) that contains its own dedicated memory (RAM), and quicker storage especially for caching data that is cannot possibly be put in storage in your RAM. For example, when it comes to games, the work of actually generating frames is executed by the GPU and its actual RAM. But, if you work with seriously large images, bigger than that of 100MB, for example, you might need an actually larger amount of RAM. The same is true if you need to work with huge databases and humongous spreadsheets. 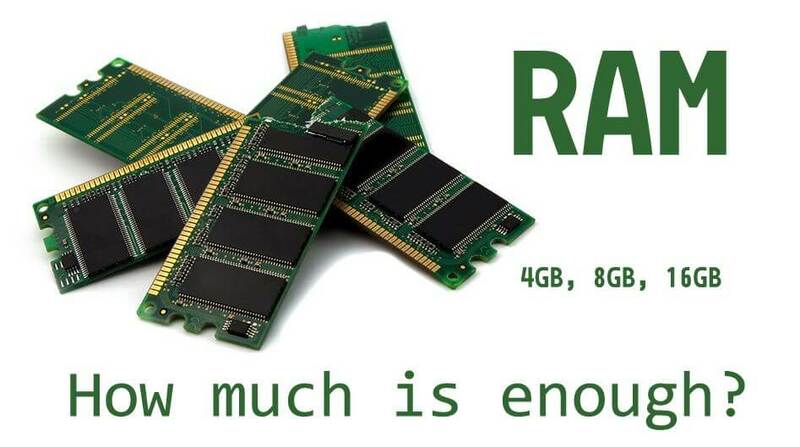 So, you want an answer to the question of how much RAM do you need on your Mac? Well, the simplest way to check whether you really need more RAM is to check the device’ RAM usage. You can do it with some tools that allow you to check the system status of your device. Step 01 - Visit the Applications folder. Step 03 - Launch Activity Monitor. Step 04 - Press the tab labeled Memory. This is located at the tap. Step 05 - Check out Memory Pressure graph. This is located at the bottom part of the screen. Step 06 - Look at the right side of the graph. Within it, you’ll be able to see a table. The Physical Memory part states the amount of RAM your Mac has installed. Make sure you keep the said window open while you are currently working. Check it every now and then. If the graph you are looking at is always green, then there is not much pressure on your RAM. This means, more memory is not necessary for your device. If the graph is color yellow and green, some pressure is being placed on your device’ RAM. However, this is still okay. But what if the color is always red? This means, your RAM is being put on serious pressure. It also means that the startup drive of your Mac is being utilized for storage of data that should be placed in the RAM. This results in the slowing down of your Mac device. But what if the graph is red? Well, that doesn’t mean you have to upgrade your RAM instantly. You can try to turn off browser tabs you’re not actually using. Plus, you can have more memory freed by quitting applications you’re not actually using. You can also try to log out of accounts that you don’t use. This is true especially if you are logged into more than a single account. 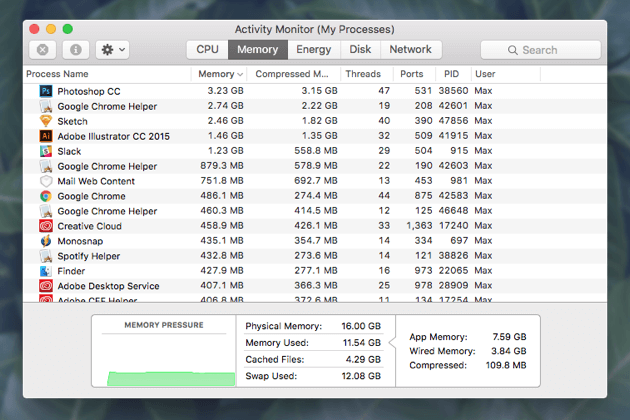 In the Activity Monitor, you can simply press the down arrow located at the top part of the Memory Column to check out which processes, apps, and browser tabs are currently taking up the use of most of the memory. This will sort them in the order of the processes (or apps and browsers) that use up the most RAM up to the least one. If you find out that you are using some apps or pages or processes that use up a lot of RAM and you don’t necessarily need them, then simply close these apps (or pages and processes). You can also use third-party tools that give you a report of memory usage. Some of these tools can help you clean your RAM when you simply close applications. Thus, the memory is made free for utilization by other apps and tools. There are Mac devices that can be upgraded. There are devices that can’t be upgraded. If you have a MacBook Air, MacBook, or MacBook Pro and you bought it within the last 5 years, you will not have the option to upgrade its RAM. 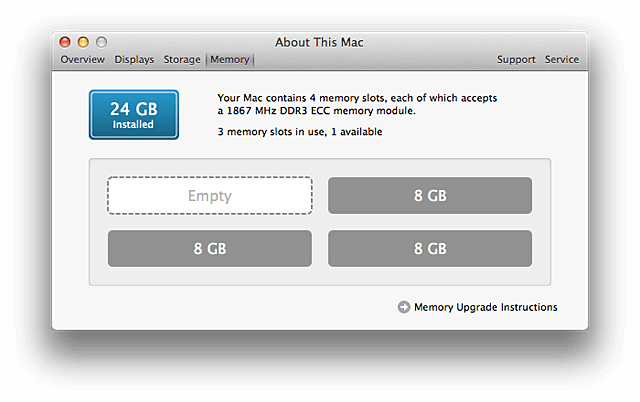 However, if you currently have an iMac, you might have the ability to do a RAM upgrade. This depends on when the actual iMac has been created and if it currently has free RAM slots. To check out which iMac devices can be upgraded, you check out the list here. The iMac Pro can be upgraded however it has to be done by an authorized service provider or by Apple themselves. The Mac mini and the Mac Pro can be upgraded as well. After all that we’ve put in here, how much RAM do you really need in your Mac device? Well, for a lot of users, 8GB of RAM would be okay. You’ll have the ability to work on docs, videos, and photos comfortably. Plus, you’ll be able to surf the web as well. If you have to work on huge-sized databases, images, spreadsheets and if you need to open a lot of applications simultaneously, you might want to have it upgraded to 16GB. However, you still need to weigh the costs of actually getting the RAM with that of the benefits you’ll get. The reason why you would upgrade your RAM is to enhance the performance of your Mac device making it faster in the long run. However, there are also other methods you can do to enhance the performance of your Mac device. For example, your hard disk drive can be converted into a solid-state drive (SSD). This leads to enhanced startup times. It also results in improved performance because Mac’s operating system utilizes the startup drive in order to cache files. Checking your RAM is very easy and important as this lets you know if you need more of it to improve the performance of your Mac device. Although, there are times when you don’t need more RAM and you simply need to clean up your Mac for improved performance. 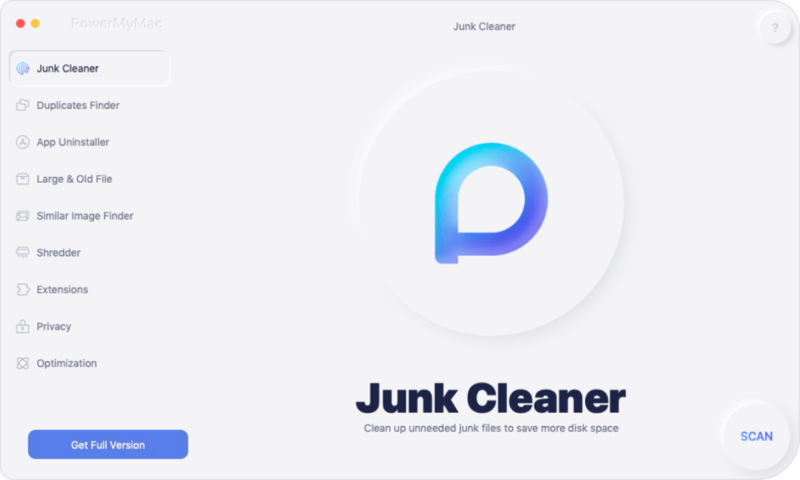 For this, you need a tool called iMyMac’s Mac Cleaner. 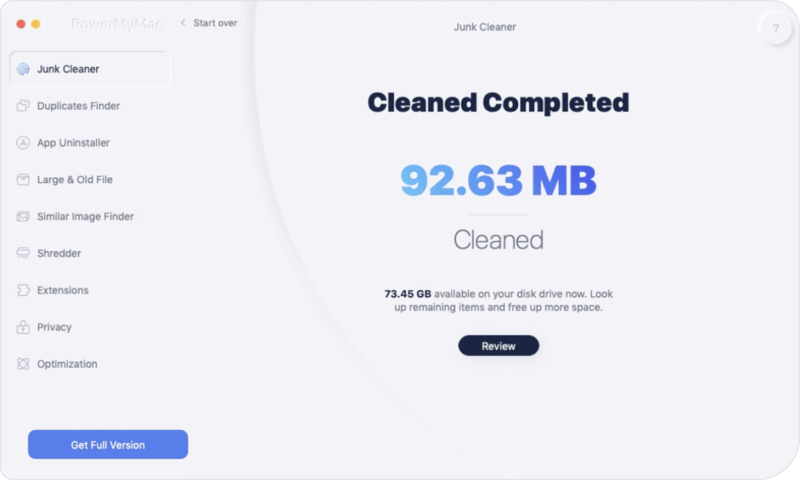 It can help you delete unnecessary files and free up more space on your Mac device to boost its speed and performance. / Mac Cleaner / How Much RAM Do I Need On My Mac?